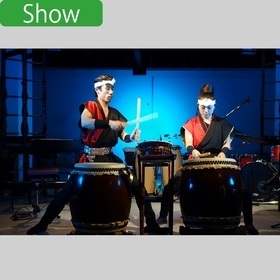 Dine and enjoy selected sake and experience an evening of vibrant Japanese music and performance. At RAN Kyoto the sake flows and the music plays. A must see, unique experience. "Ran Theatre Kyoto" is ranked in "Top 30 Activities and Tours in Japan by International Travelers 2018"